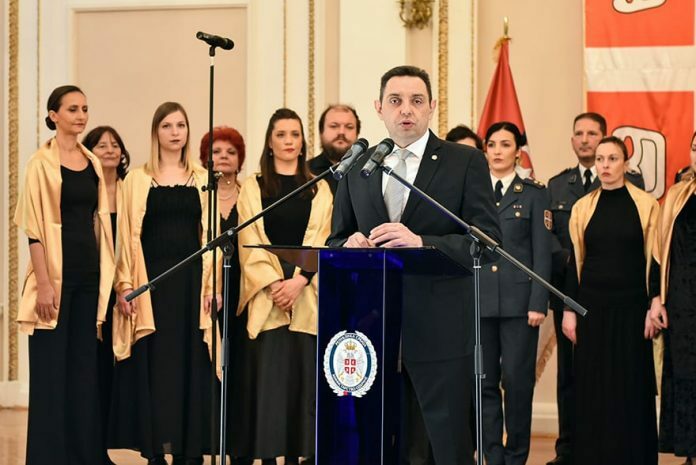 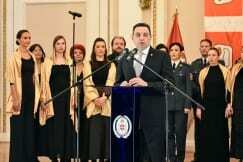 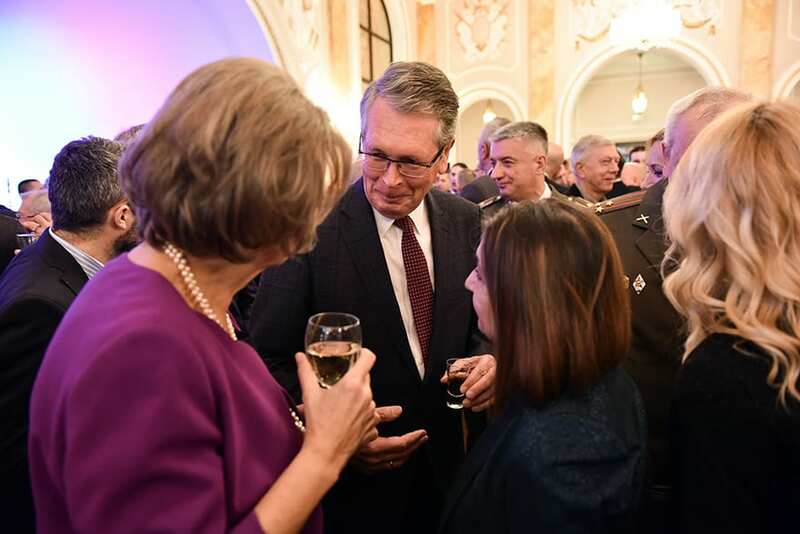 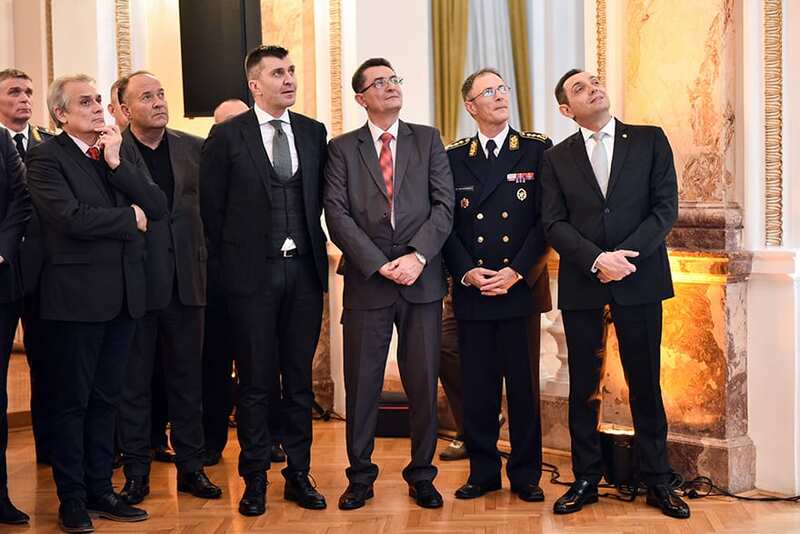 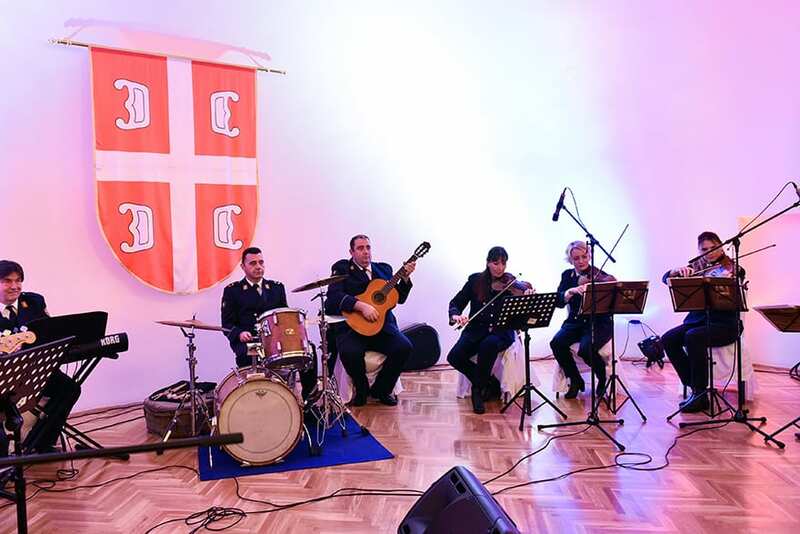 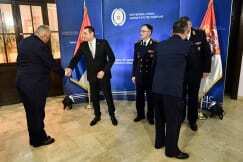 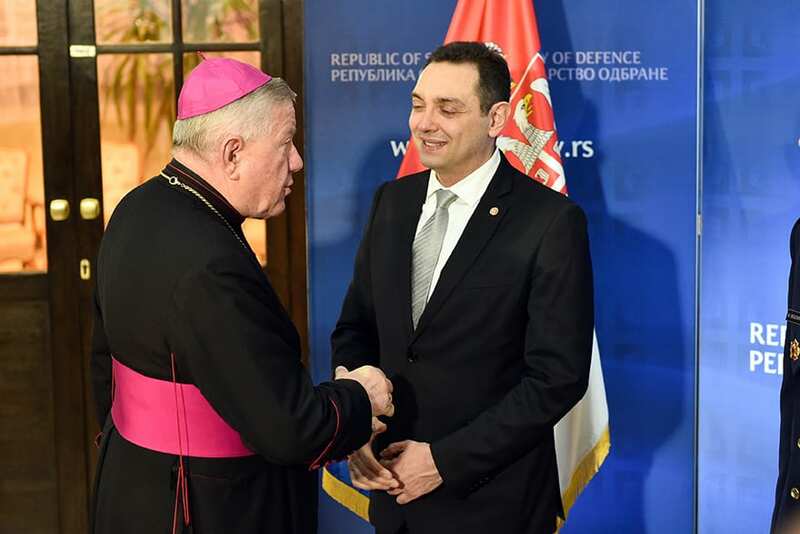 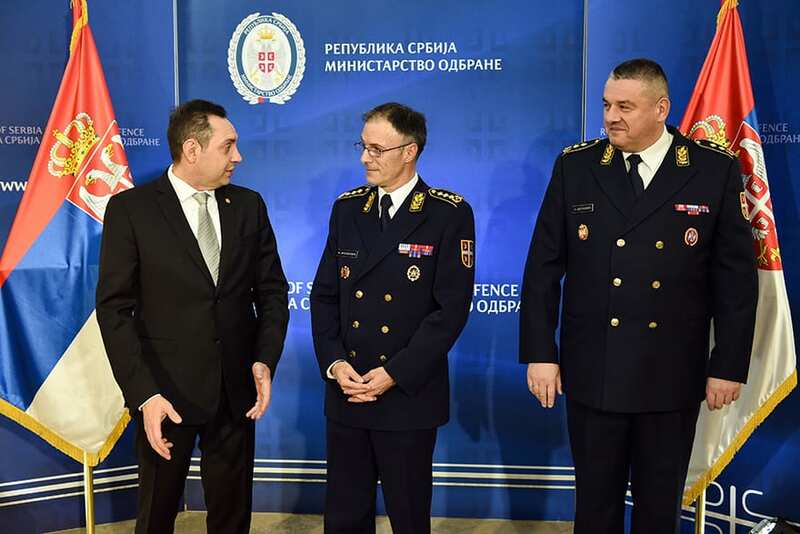 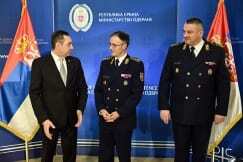 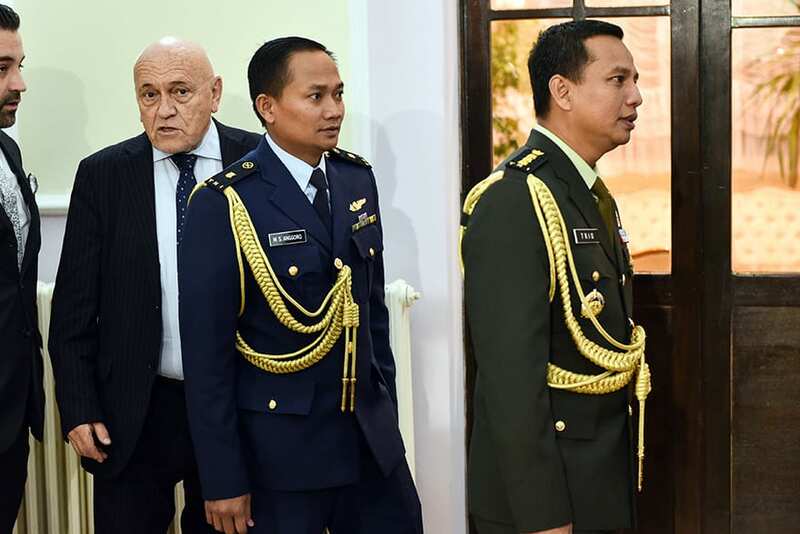 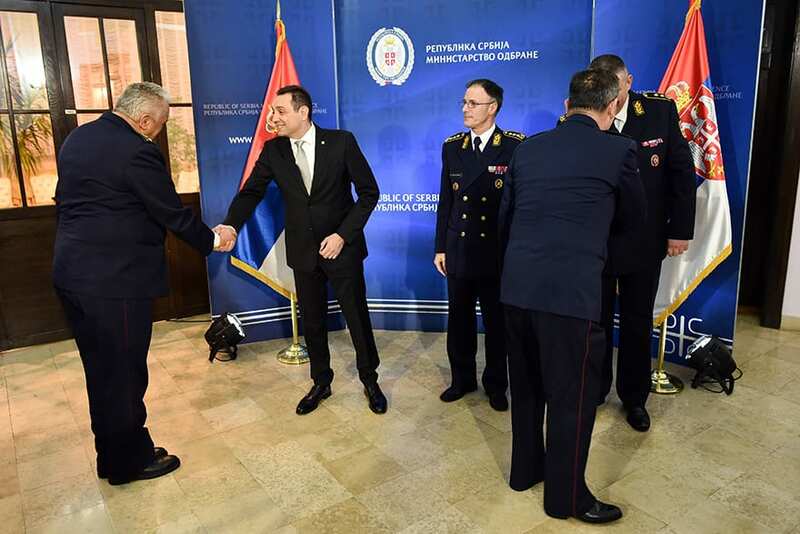 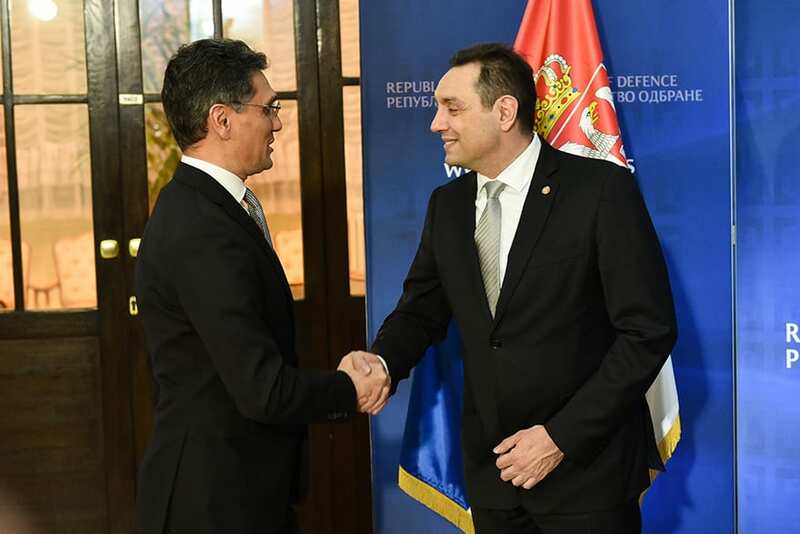 Defense Minister Aleksandar Vulin and Chief of General Staff, Lieutenant General Milan Mojsilović, hosted a reception at the Dom Garde, Belgrade, on the occasion of New Year’s and Christmas holidays. On this occasion, Minister Vulin congratulated attendees the New Year and Christmas on the behalf of President Aleksandar Vučić. 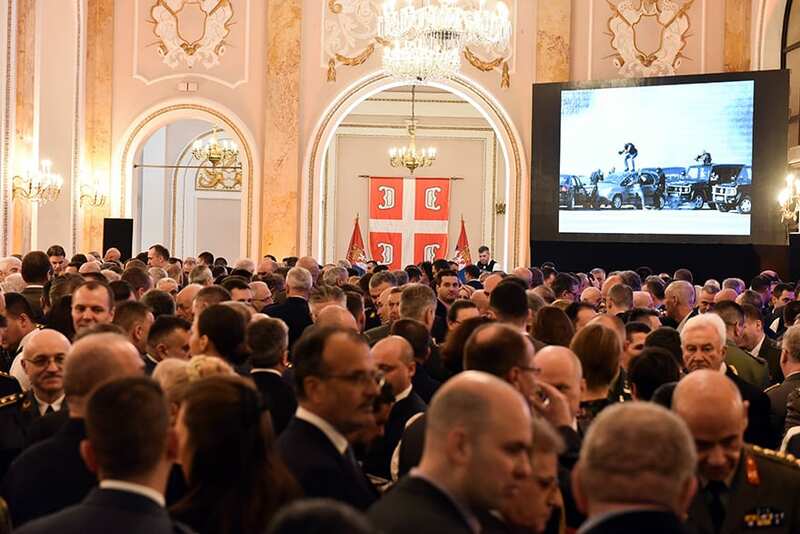 Minister announced the introduction of combat and non-combat helicopters, armoured vehicles and tanks for this year. 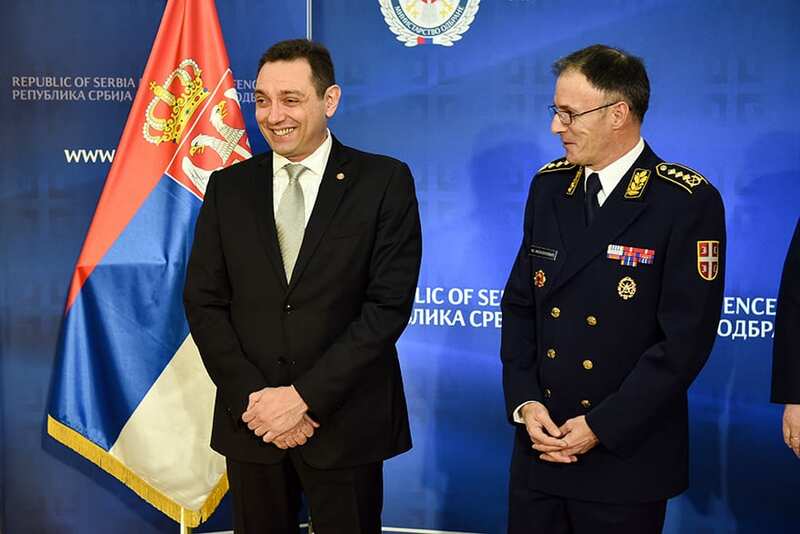 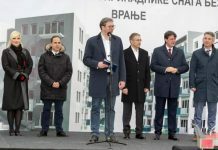 “The Serbian Army will continue in 2019 to be a backbone of our country and its people,” Minister Vulin emphasised.